That's not how the WiFi on either a W7 or W10 PC we have behaves - if it thinks there is a stronger WiFi available that it has previously attached to then it will just swap without any notification. When I plug in my HexNet in wireless mode and connect to it, it keeps the connection only 3 minutes until the last command sent to it (regardless fault reading, coding or adaptation change). I measured it, the time is exactly 180 seconds and it seems to me like a "power saving" function, all the leds turn off except the green one near the button which blinks in short cycles every second or so. 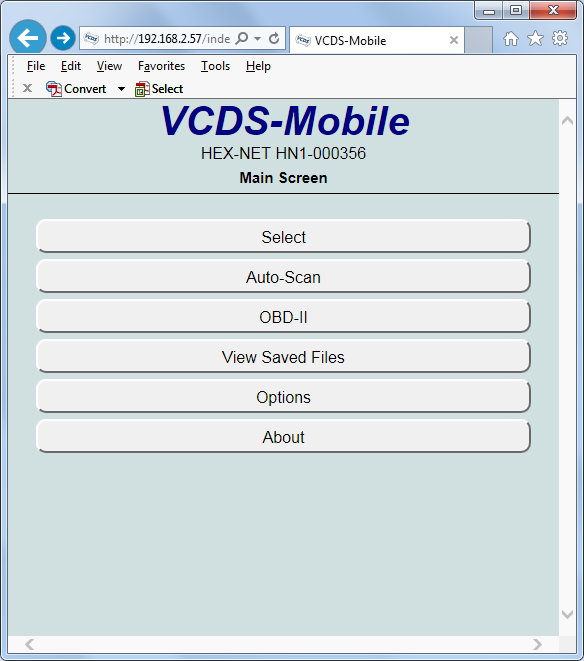 My HexNet is 2 years old and it has the latest codeblock inside. 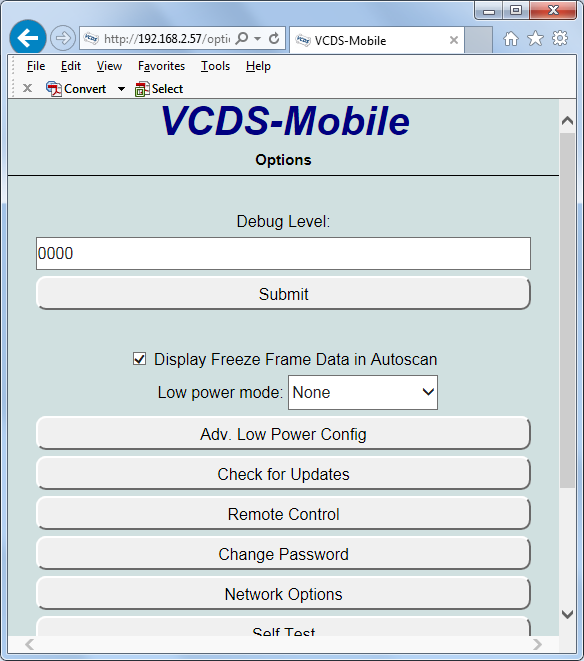 You'll need to login to the VCDS Mobile user interface and turn it off from there. 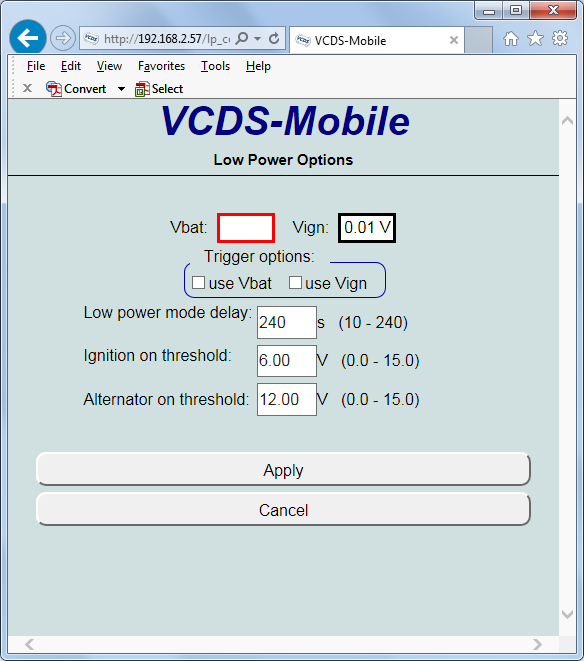 There's no way to configure it from VCDS Desktop. However, your setting is saved permanently, so you only need to do it once. Let us know if you need more specific instructions on how to do that. I only beat you because I thought about taking screenshots and decided I couldn't be bothered, said instead to ask for instructions if needed, then you helpfully supplied.